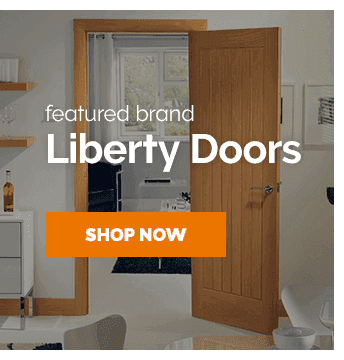 Leader Doors | BlogDoorsInternal DoorsInternal Grey DoorsAre fire doors a necessity? Safety around the home should be paramount, and we’re certain that nothing will be more important to you, than your family’s well-being. A smoke detector and fire alarm is an essential (& compulsory) tool around the home for a reason. Fire can be lethal, destroying homes, belongings and even lives, but there are steps you can take to ensure your home is safe & secure in the event of a fire. Fire doors are an extremely effective way to protect yourself and your home from fire. They work by limiting and slowing the spread of fire & smoke throughout your building, giving valuable time to allow you to escape safely, even giving the emergency services that little bit of extra time in the event that you become trapped. Fire doors not only offer a safe solution to protect you and your family’s well-being, but the well-being of your home as well. 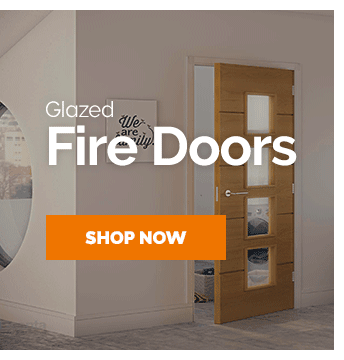 With a properly installed fire door, you can limit the spread of fire and smoke allowing emergency services to tackle a well contained blaze and potentially saving the rest of your home from further damage. What more reason would you need to get a fire door! Fire doors are no longer ‘bog-standard’, ugly door blanks which you would historically associate them with. 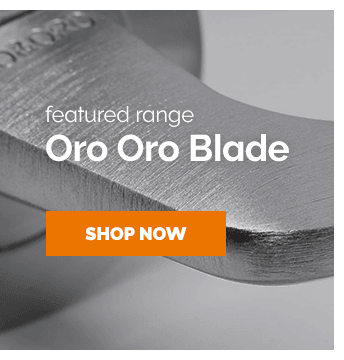 They now come in all styles & sizes, so you don’t have to compromise on the design & style of your home for safety. 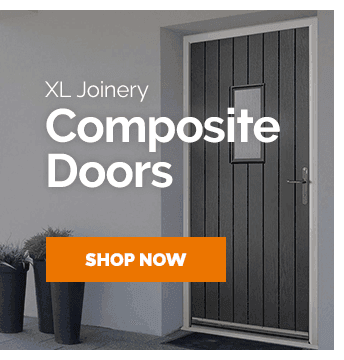 You can match most fire doors to your standard interior doors in hundreds of modern & contemporary styles, ensuring your home remains aesthetically pleasing to the eye. No more compromising style for safety – you can have both! Where do I need fire doors? British building regulations usually require fire doors to be used in all commercial buildings, such as: schools, offices, storefronts & hospitals. If the building is a residential property, then you must also install fire doors when the building is a block of flats or property above two levels. You can speak to the landlord or if you own the property, the local council if you’re unsure. These legal requirements are not the be-all and end-all. We suggest that for extra safety, any rooms where fire is likely to be more likely to begin (such as kitchens, or rooms with gas/electric fireplaces), or even bedrooms – in case a fire occurs while you’re sleeping. Please read our Need to Know Door Regulations help & advice guide if you would like to know more. What more do I need to know about fire doors? Fire doors are the only way to ensure your family is safe in the event of a fire, as they can be essential in ensuring smoke & heat doesn’t pass through into a room, if you’re trapped. Combining fire doors with intumescent fire & smoke seals around your frame will greatly improve the chances of survivial in a life or death situation. Find out more about our fire door recommendations and everything else you need to know about fire rated doors in our help guide here. If you’d like to speak to our Door Experts about fire doors, then all you need to do is call us on 01429 241 270. When it comes to home safety, fire doors can be the only choice for protecting your home. Learn everything you need to know about Fire Doors with Leader Doors.